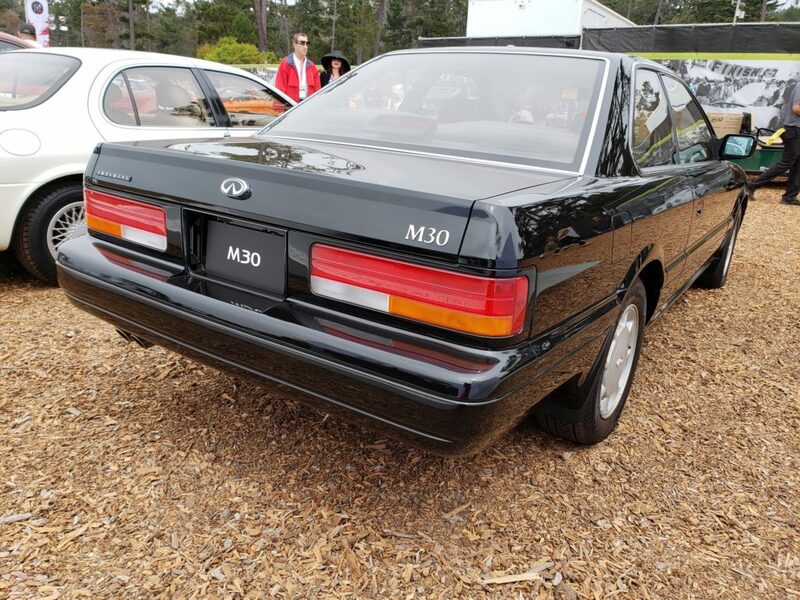 This past weekend at Pebble Beach, Monterey, California, I was able to see an M30 on display. 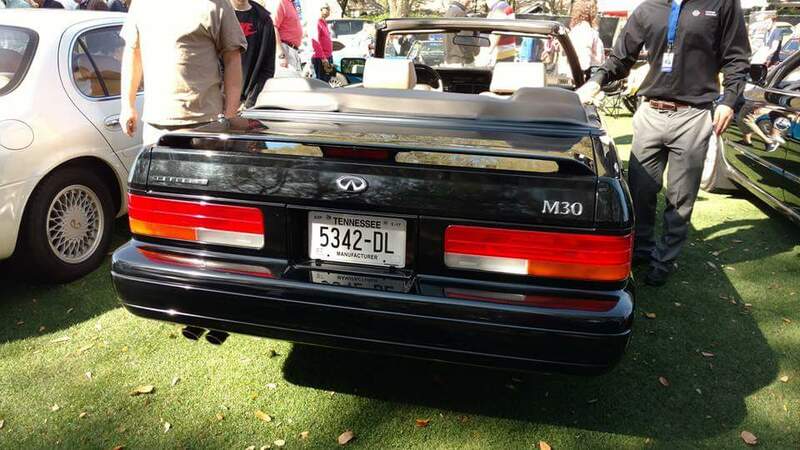 It was truly one of the best examples of a clean/factory M30 I had ever seen. 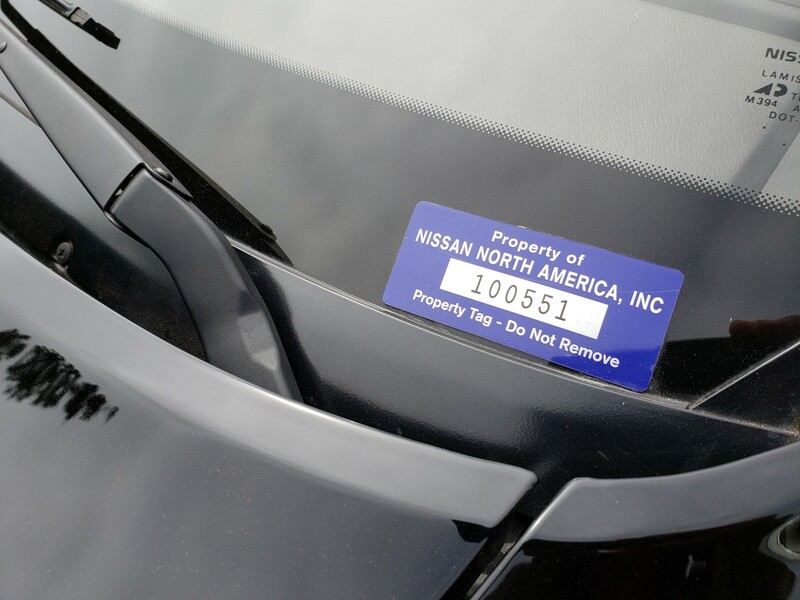 Upon closer inspection, this was owned by Nissan North America and they had this number stamped on it. 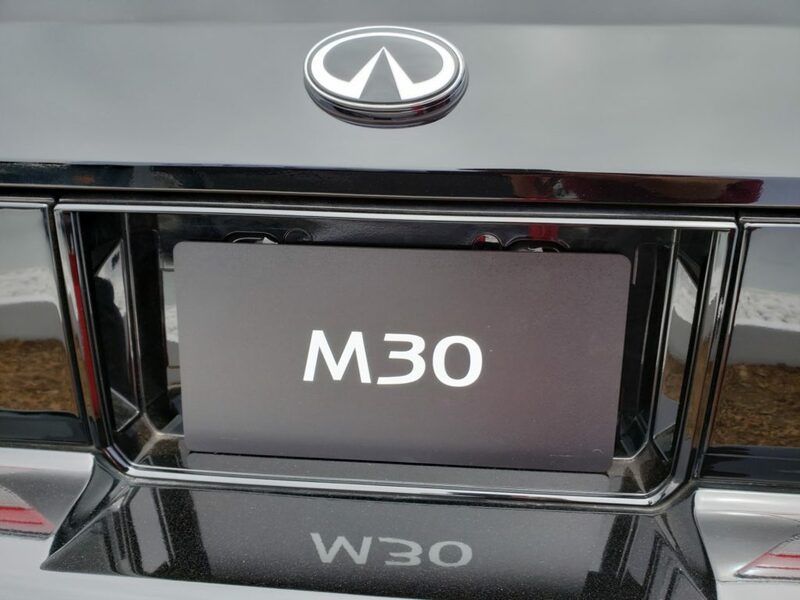 F31 OG’s know this isn’t the original design! 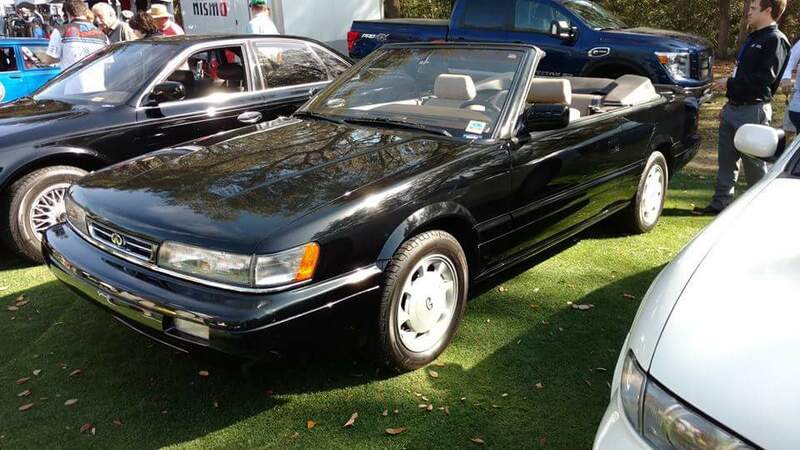 Interestingly enough, Robert D. sent me pictures of an M30 convertible that was owned by Nissan North America. 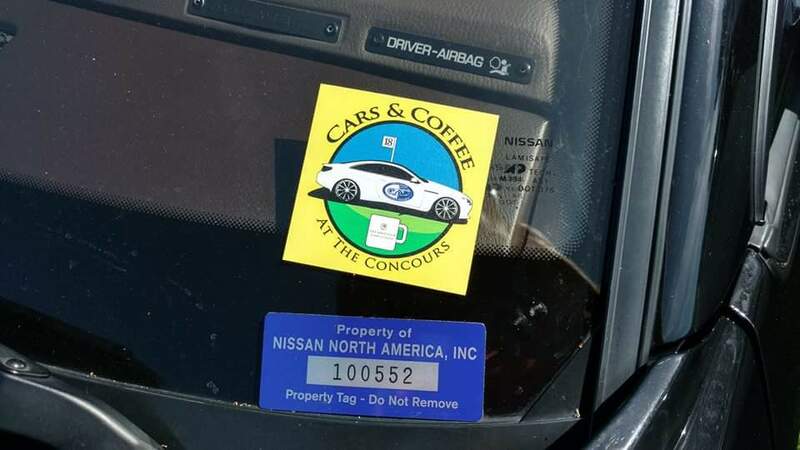 This was last year at a Cars and Coffee event. I looked at the numbers and wow! 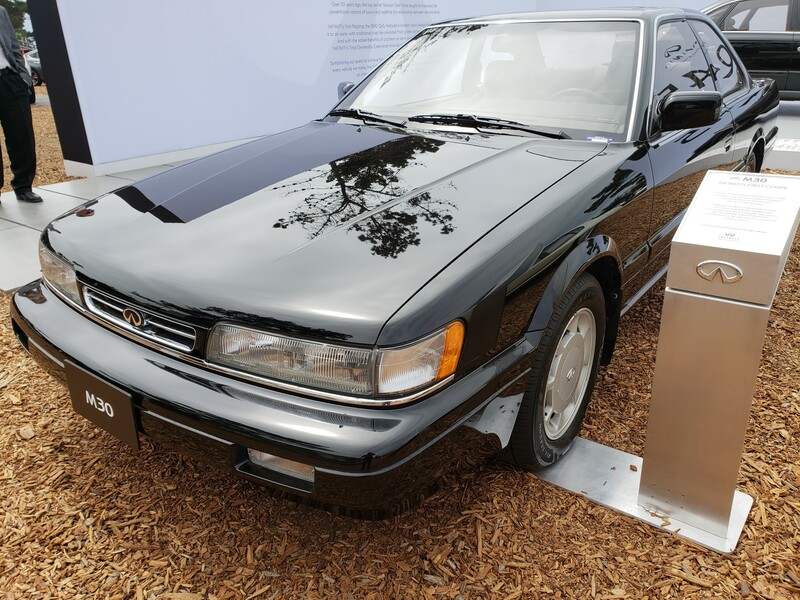 I shouldn’t be surprised, but seeing that Nissan North America has kept 2 M30s, one of each flavor, in museum quality is amazing to me!!! 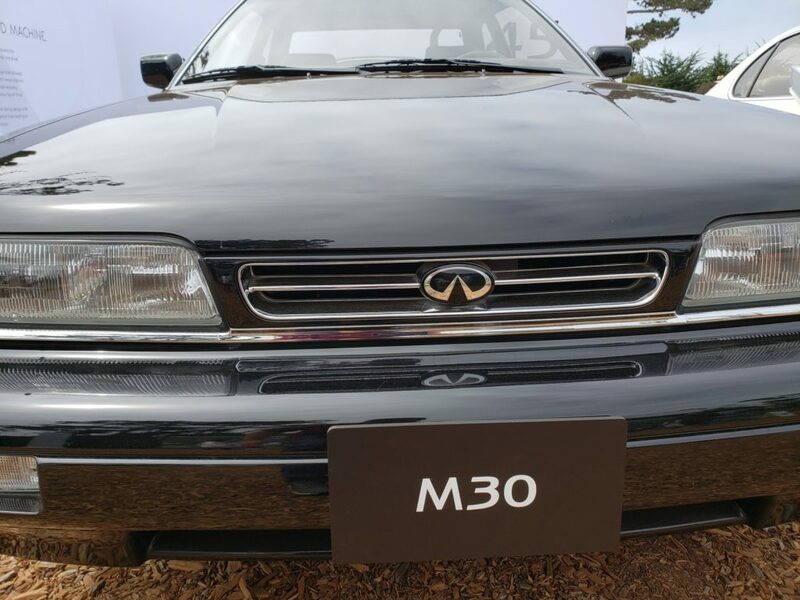 This entry was posted in convertible, history and tagged america, infiniti m30, nissan, Nissan North America, north.